SPRINGFIELD – State Senator Scott Bennett (D-Champaign) passed legislation this week to create a hands-on agriculture teacher training program in Illinois high schools. Senate Bill 1498 would require the Illinois State Board of Education to develop an Agricultural Education Pre-Service Training Program to prepare high school students for a college career aimed at becoming farm sciences teachers. The legislation would also provide grants to students who qualify and attend a university or community college that offer an agricultural education teacher course. 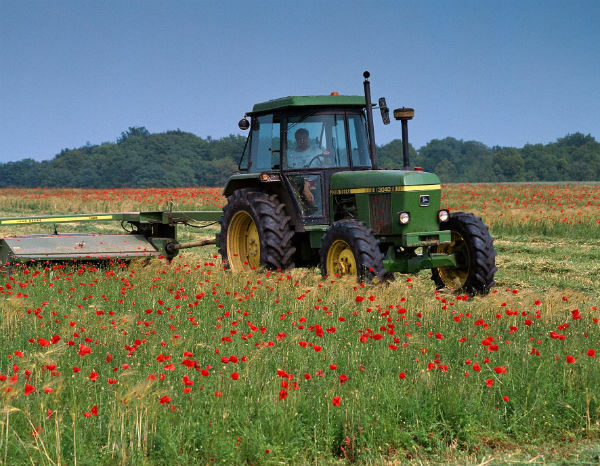 The pre-service teaching program would include a 12-week course that would provide hands-on experience through partnerships with Illinois agricultural companies, focusing on the five career clusters of agricultural education: agricultural business management, agricultural mechanics and technology, horticulture services, agricultural sciences and natural resources conservation management. Senate Bill 1498 passed out of the Senate and moves to the House for Consideration. 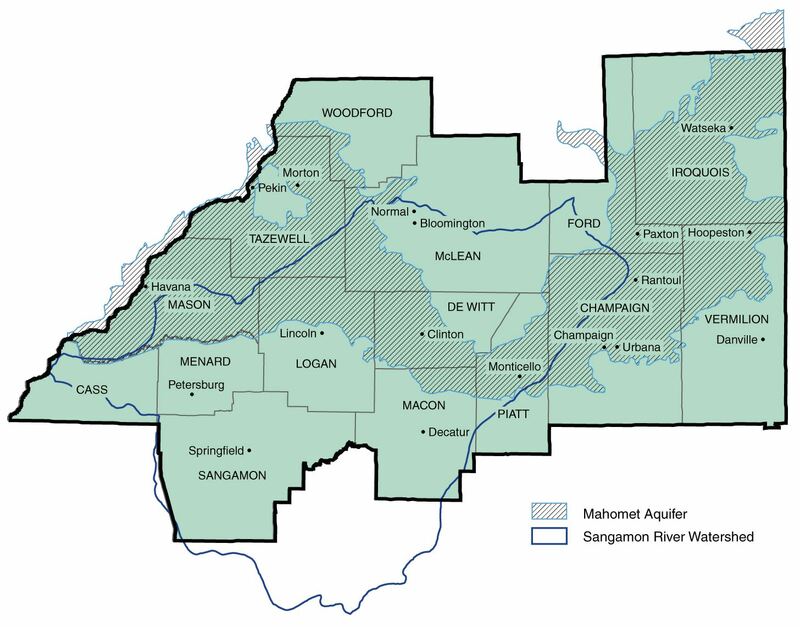 SPRINGFIELD – State Senator Scott Bennett (D-Champaign) advanced legislation this week to strengthen protections for the Mahomet Aquifer, the primary water source for Central Illinois. Bennett sponsored Senate Bill 2027, which would direct the Illinois Environmental Protection Agency to identify potential hazards to groundwater and focus further study on those that pose a hazard to surface water and groundwater resources. It would also establish the Pekin Metro Landfill Pilot Project to allow for the identification of potential and current threats to the water quality of the Mahomet Aquifer from the landfill. This proposal comes from the legislative recommendations of the Mahomet Aquifer Task Force, established last year to help maintain clean water and determine any action to protect the natural resource. SB 2027 was approved by the Senate Environment and Conservation Committee and is scheduled for consideration in the Senate. SPRINGFIELD – Members of the Oakwood High School and Georgetown-Ridge Farm High School FFA chapters joined Senate Agriculture Chairman Scott Bennett at the Illinois State Capitol today. The students were at the Capitol for Illinois Agriculture Legislative Day. This annual advocacy day brings FFA students, farm, agricultural commodity organizations and other agricultural interest groups to Springfield to meet state lawmakers, share the agricultural community’s priorities for the year and offer feedback about policies concerning agriculture, business, conservation, education and more.